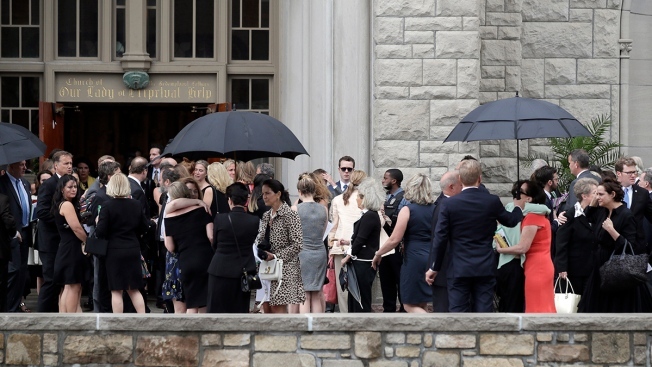 Mourners for Kate Spade gather outside Our Lady of Perpetual Help Catholic Church in Kansas City, Mo., June 21, 2018. Her family released a statement shortly before the funeral began, saying her father had died the night before at his home. 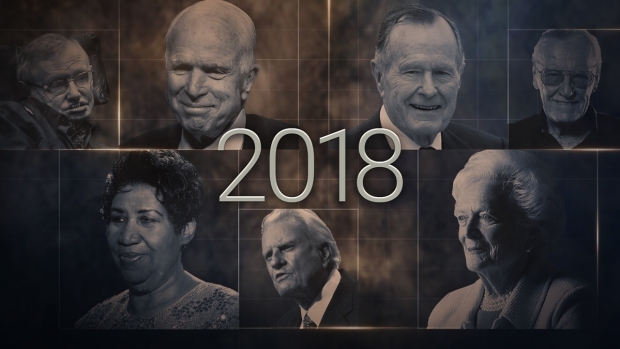 The statement said 89-year-old Earl Brosnahan Jr. had been in failing health and was "heartbroken" after his beloved daughter's suicide at her home in New York. A high school classmate attending the service said Spade was "incredibly kind" and had a memorable laugh. Spade admirers, including Olivia Lott, also were part of the crowds of people hovering under large, black umbrellas outside the church, many of them wearing Spade-designed accessories. "I just feel like her vocation was to fill the world with beautiful things," Lott said, echoing sentiments expressed earlier this month by friends and fans who described her as vibrant and colorful , like the designs that made her famous. The 55-year-old mother was found dead in her New York City home on June 5. Her husband and business partner, Andy Spade, said she'd had depression and anxiety for years but had been regularly seeing a doctor and taking medication. He attended the service, along with his brother, actor-comedian David Spade, who helped other relatives enter the church under umbrellas. A funeral official followed the family carrying a large white urn as the congregation sang "The First Noel," a nod to Kate Spade's birthday, on Christmas Eve, and her middle name, Noel. Spade was working as an accessories editor at Mademoiselle magazine when she launched her company with her husband in 1993. She went on to win multiple awards from the Council of Fashion Designers of America, and was named a "giant of design" by House Beautiful magazine. 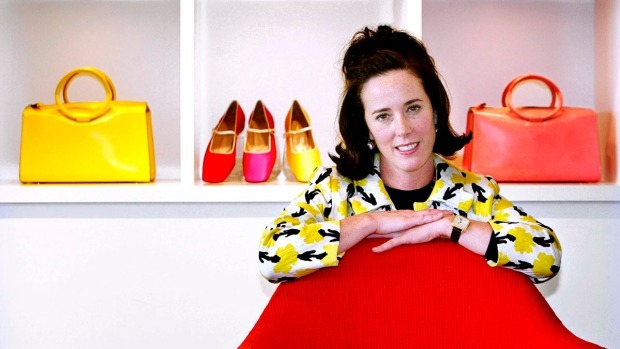 On Wednesday, Kate Spade New York announced plans to donate $1 million to support suicide prevention and mental health awareness causes in tribute to the company's late founder. The family asked that in lieu of flowers, donations be made to the American Society for the Prevention of Cruelty to Animals or to a Kansas City animal shelter.